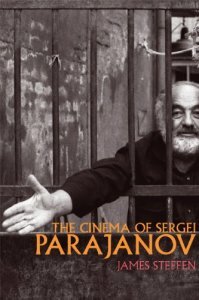 In the January 2015 issue of Choice, my book The Cinema of Sergei Parajanov (University of Wisconsin Press, 2013) has been selected as an “Outstanding Academic Title” for 2014 in Film. 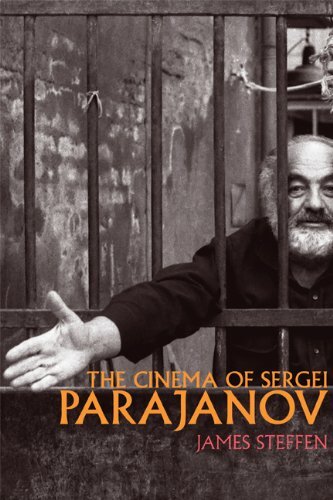 Choice is a publication of the Association of College & Research Libraries and the American Library Association. Every year, the editorial board selects about 10% of the titles reviewed in Choice for inclusion in a list of Outstanding Academic Titles. For more about the editorial board’s criteria for selecting the annual list of Outstanding Academic Titles, read here. For more about Choice as a publication, read here.